Serve2Cure was started by a group of friends and avid tennis players in 2011 with a mission to provide a fun, competitive tennis tournament to increase the awareness of cancer while raising funds to defeat it. Over the past eight years Serve2Cure has raised over $125,000 for local cancer related charities. 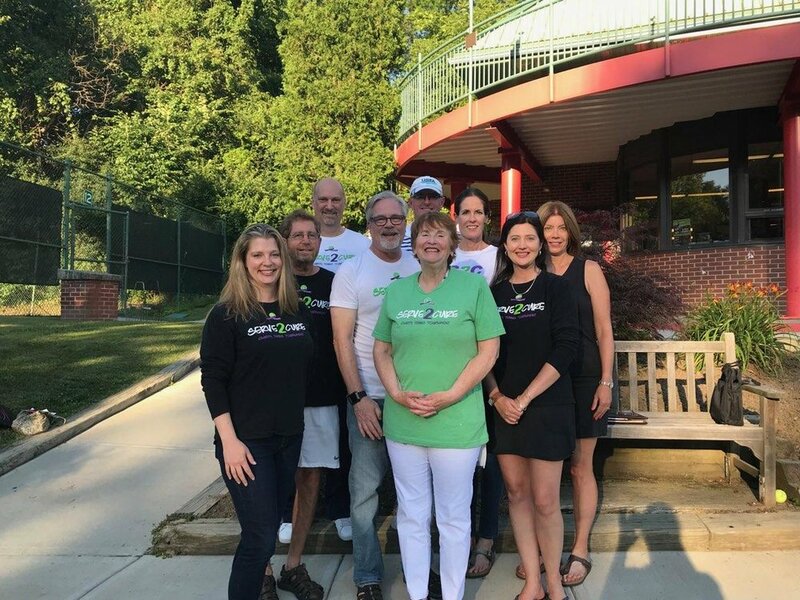 Thank you to tournament participants and our community partners who have helped enabled our goal of to rallying our region’s tennis community in an effort to show our strength against cancer! Dedicated volunteers with a passion for playing tennis and fighting cancer. Coordinating a tournament like this is no small feat and we would also like to recognize this year’s tournament committee for all of their hard work in continuing the S2C mission.